There are many ways to demonstrate your commitment to the Fowler Center and financially invest in its future, ranging from annual memberships, major gifts that include our Founders and Benefactors, performance and event sponsorships and planned giving. Gifts are tax deductible and may be paid in the form of cash, stock, tangible property and charitable planned gifts. Depending on the type of contribution you make, pledge payments may be available. Contributions may also be eligible for matching gifts from your current or former employers, if the firms offer a matching gift program that supports arts and culture. The best way to support the Fowler Center is to determine which method achieves your objective and is consistent with the interests and needs of the Center. Your personal involvement and investment will be gratefully received and deeply appreciated. Our university development staff will be pleased to meet with you to discuss your particular interests and philanthropic objectives. 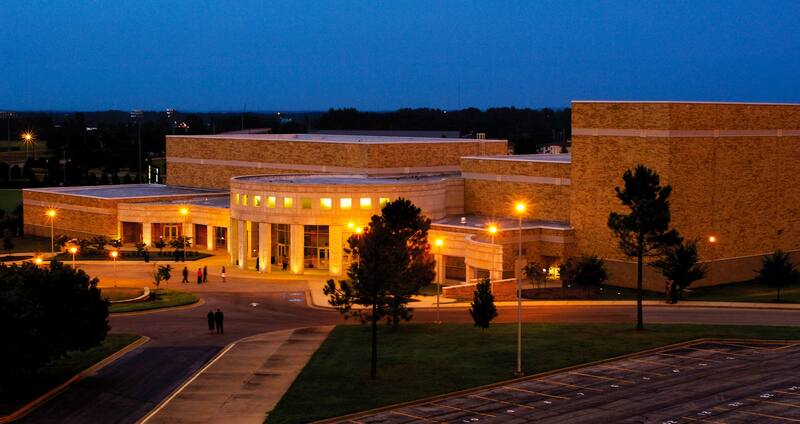 Like many arts organizations, the Fowler Center depends on broad-based philanthropic support. Your online gift is tax deductible as allowed by law.